Peanuts fit that definition to a tee.6 Among other nutrients, they contain folate, niacin, thiamin, vitamin E, copper, magnesium, and phosphorus 3, 5. Plus, they provide protein, fiber, and monounsaturated fat3—the same kind of heart-healthy fat found in olive oil and avocados.11 That’s a lot of goodness packed into every bite. Peanuts make your taste buds happy. Americans are becoming more interested in healthy, nutritious snacking. 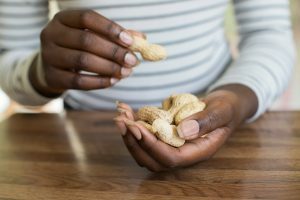 Still, the number one reason many of us snack is to treat ourselves, according to the Mintel survey.1 Peanuts and peanut butter taste like an indulgence, but act like a healthy bite. That’s a marriage of flavor and function that can’t be beat. Looking for creative snack ideas? Check out our recipes for sweet and spicy peanuts, peanut butter and banana smoothies, and more. “Top Reason US Consumers Say They Snack Is to Treat Themselves.” Mintel. mintel.com/press-centre/food-and-drink/top-reason-us-consumers-snack-is-to-treat-themselves. “Fiber: How to Increase the Amount in Your Diet.” American Academy of Family Physicians. familydoctor.org/fiber-how-to-increase-the-amount-in-your-diet. “Peanuts as Functional Food: A Review.” S.S. Arya et al. Journal of Food Science and Technology. 2016, vol. 53, no. 1, pp. 31-41. “Benefits of a Snacking Intervention as Part of a School-Based Obesity Intervention for Mexican American Children.” J.P. Moreno et al.  Journal of Applied Research on Children. 2015, vol 6, issue 2, article no. 15, pp. 1-12. “Basic Report 16390, Peanuts, All Types, Dry-Roasted, Without Salt.” National Nutrient Database for Standard Reference, U.S. Department of Agriculture. https://ndb.nal.usda.gov/ndb. “2015-2020 Dietary Guidelines for Americans.” U.S. Department of Agriculture. health.gov/dietaryguidelines/2015/resources/2015-2020_Dietary_Guidelines.pdf. “Homemade & Heart-Healthy Snacks for On-the-Go.” American Heart Association. goredforwomen.org/live-healthy/homemade-heart-healthy-snacks-for-on-the-go. “Eating to Boost Energy.” Academy of Nutrition and Dietetics. eatright.org/food/nutrition/healthy-eating/eating-to-boost-energy. “Snacks and Dashboard Dining.” American Cancer Society. cancer.org/healthy/eat-healthy-get-active/take-control-your-weight/snacks-and-dashboard-dining.html. “Peanut Snack Mix.” U.S. Department of Agriculture. whatscooking.fns.usda.gov/recipes/food-distribution-fdd/peanut-snack-mix. “Monounsaturated Fat.” American Heart Association. https://healthyforgood.heart.org/eat-smart/articles/monounsaturated-fats. “Changes in Intake of Protein Foods, Carbohydrate Amount and Quality and Long-Term Weight Change: Results from 3 Prospective Cohorts.” J.D. Smith et al. American Journal of Clinical Nutrition. 2015, vol. 101, pp. 1216-24.